When you open WinSCP 5.5, you will first see the Login dialog box, which will be empty until you add some sites to the list. The Login dialog allows you to create folders so you can categorize your sites, and the user interface is comparable to what you would expect in a Site Manager for other FTP clients. Fig. 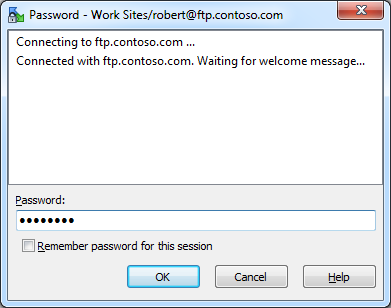 1 - The opening Login dialog in WinSCP 5.5. When you open a site for which you did not save the password, (which I highly recommend), you will be prompted for your password. Fig. 2 - The WinSCP 5.5 Password dialog. Fig. 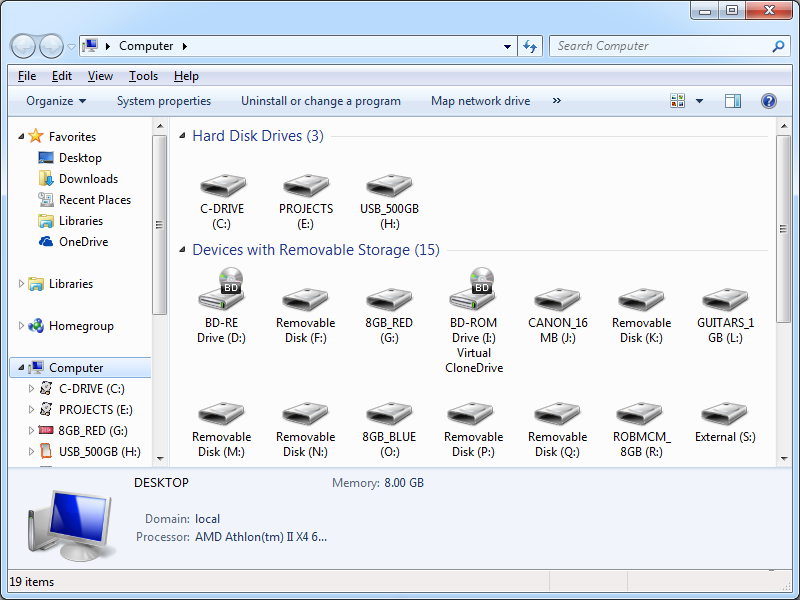 3 - Local and Remote Folders. Fig. 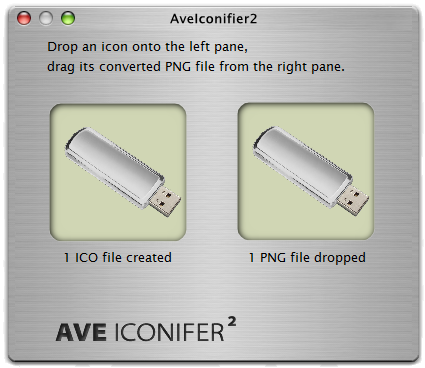 4 - Remote Folder Tree and Files. Another great feature about WinSCP is that it can be downloaded as portable executables, which makes it easy to copy between systems. 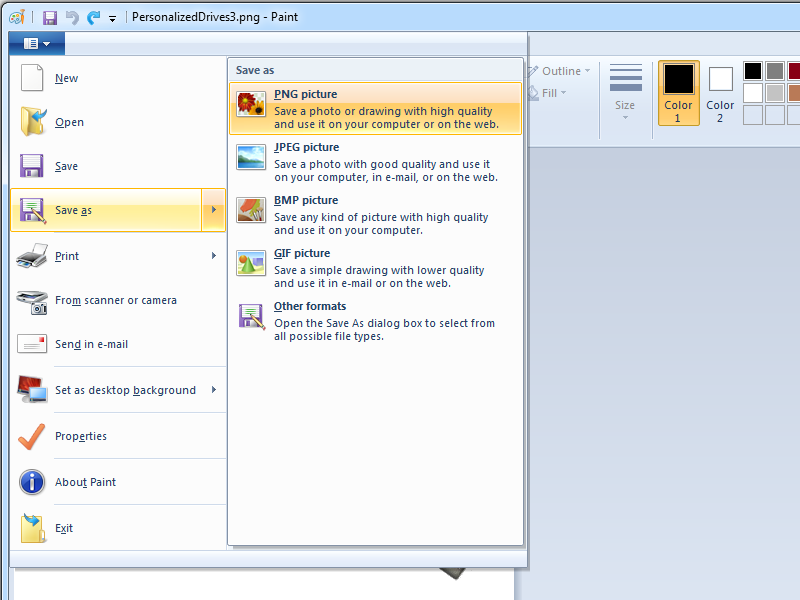 This is a great feature for me since I like to keep a collection of handy utilities in my SkyDrive/OneDrive folders. 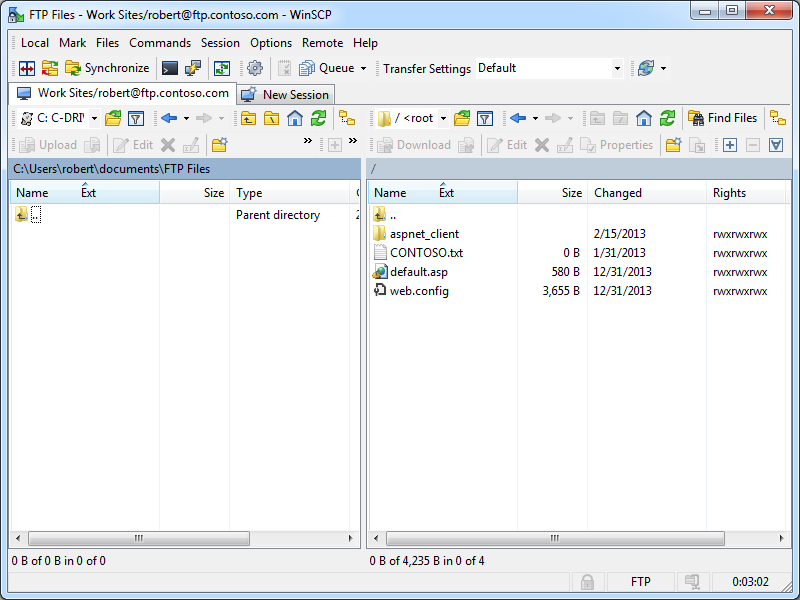 WinSCP 5.5 has built-in support for FTP over SSL (FTPS), and it supports both Explicit and Implicit FTPS. To specify which type of encryption to use for FTPS, you need to choose the appropriate option from the Encryption drop-down menu for an FTP site. Fig. 5 - Specifying the FTPS encryption. 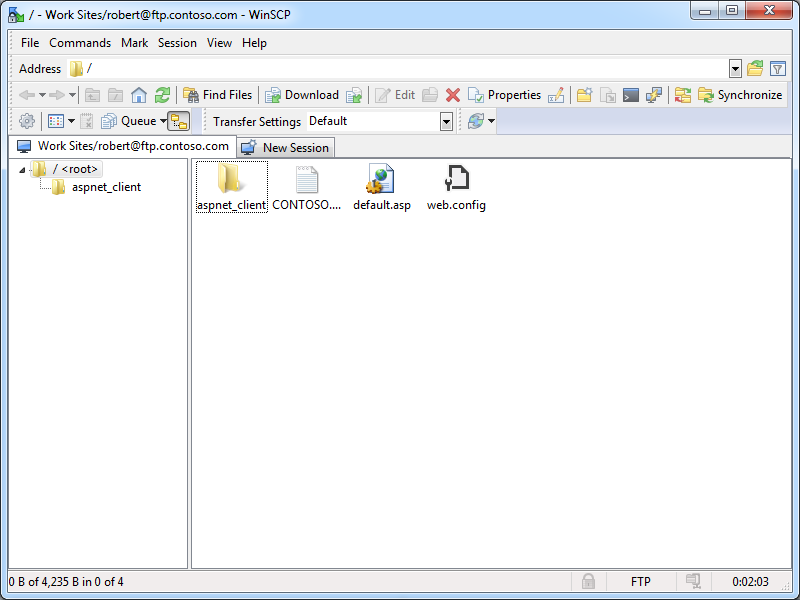 Once you have established an FTPS connection through WinSCP 5.5, the user experience is the same as it is for a standard FTP connection. That being said, I could not find a way to drop out of FTPS once a connection is established, so FTPS is an all or nothing option for your sessions. 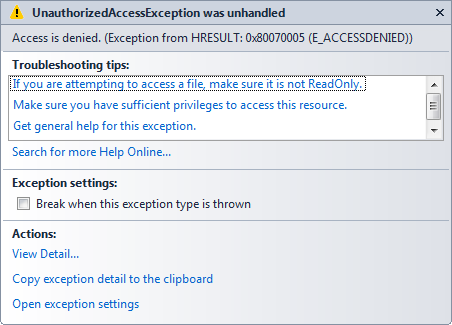 True FTP hosts are not supported natively, and even though WinSCP 5.5 allows you to send post-login commands after an FTP site has been opened, I could not find a way to send a custom command before sending user credentials, so true FTP hosts cannot be used. WinSCP 5.5's login settings allow you to specify the virtual host name as part of the user credentials by using syntax like "ftp.example.com|username" or "ftp.example.com\username", so you can use virtual FTP hosts with WinSCP 5.5. Fig. 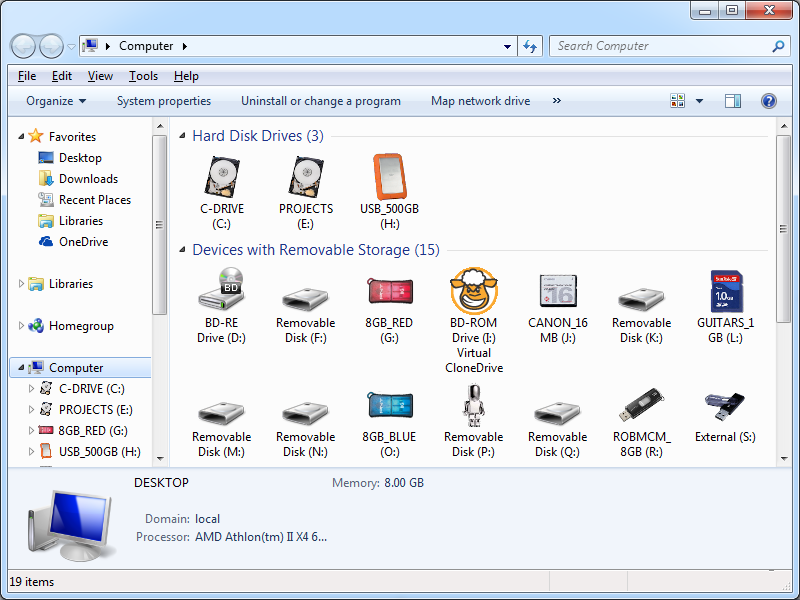 6 - Specifying an FTP virtual host. 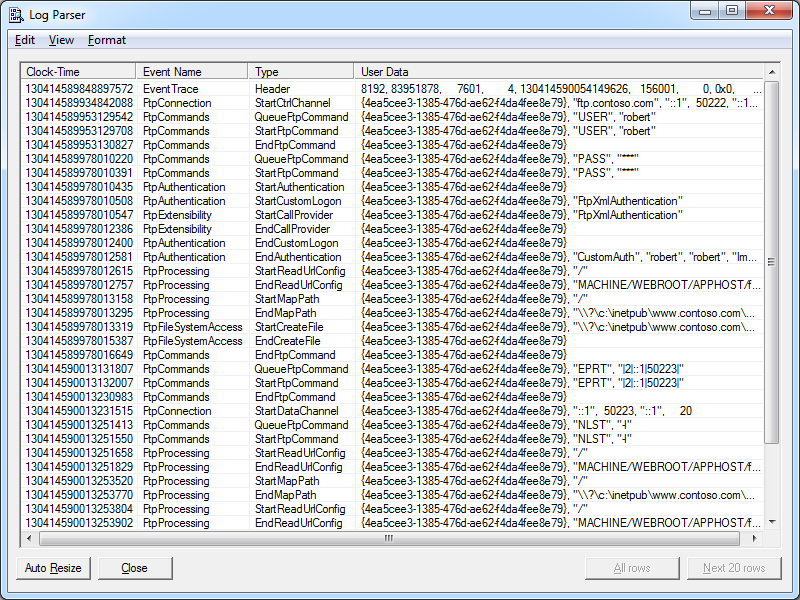 earlier, it provides rich automation features for .NET, COM, and the command-line. That wraps things up for today's blog. 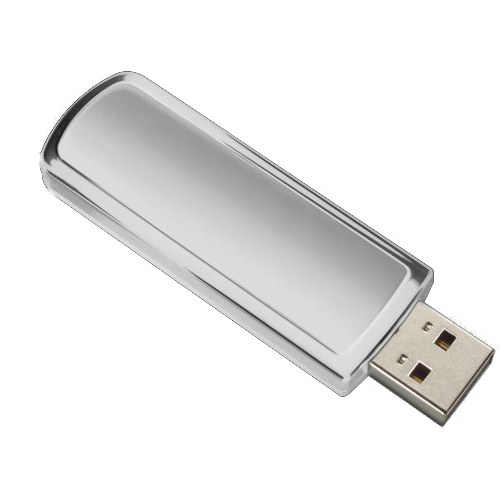 Your key take-aways should be: WinSCP 5.5 is good FTP client with a lot of options, and it has a very powerful automation story. 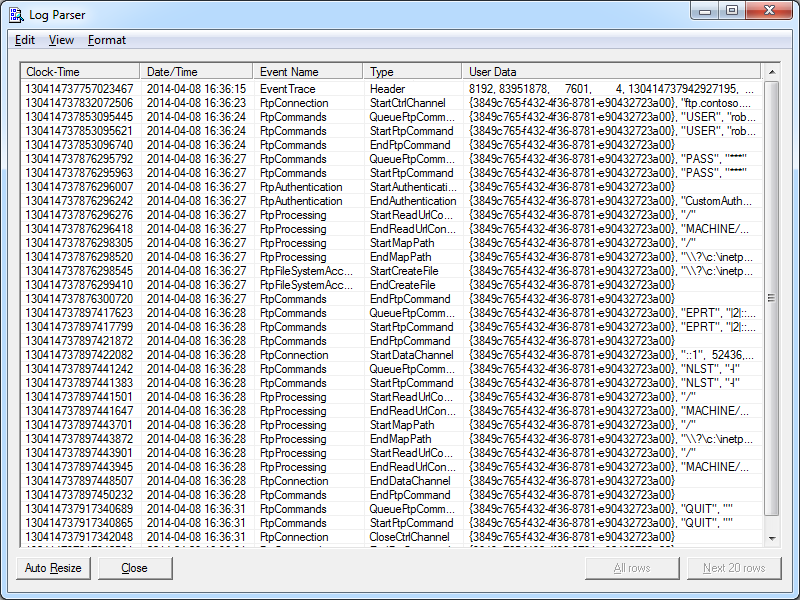 As I mentioned earlier, if you have to do a lot of FTP automation, you should really take a look at this FTP client. In December of 2012 I wrote a blog titled "Using Classic ASP and URL Rewrite for Dynamic SEO Functionality", in which I described how to use Classic ASP and URL Rewrite to dynamically-generate Robots.txt and Sitemap.xml or Sitemap.txt files. I received a bunch of requests for additional information, so I wrote a follow-up blog this past November titled "Revisiting My Classic ASP and URL Rewrite for Dynamic SEO Functionality Examples" which illustrated how to limit the output for the Robots.asp and Sitemap.asp files to specific sections of your website. That being said, I continue to receive requests for additional ways to stretch those samples, so I thought that I would write at least a couple of blogs on the subject. With that in mind, for today I wanted to show how you can add additional content types to the samples. "The example only works with *.html files; how do I include my other files?" If you are already using the files from my original blog, no changes need to be made to your Robots.asp file or the URL Rewrite rules in your Web.config file because the updates in this blog will only impact the output from the Sitemap.asp file. I am adding a string constant which contains a list of file extensions from several content types to use for the output. 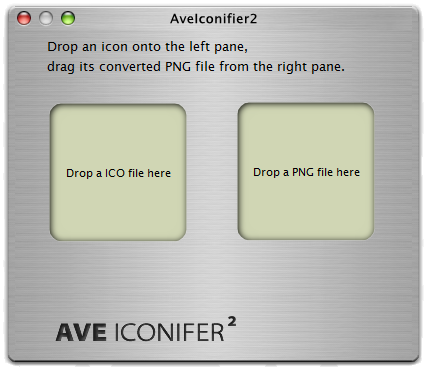 I replace the line of code which performs the comparison. Note: I define the constant near the beginning of the file so it's easier for other people to find; I would normally define that constant elsewhere in the code.
' files that it locates. That's it. Pretty easy, eh? I have also received several requests about creating a sitemap which contains URLs with query strings, but I'll cover that scenario in a later blog.